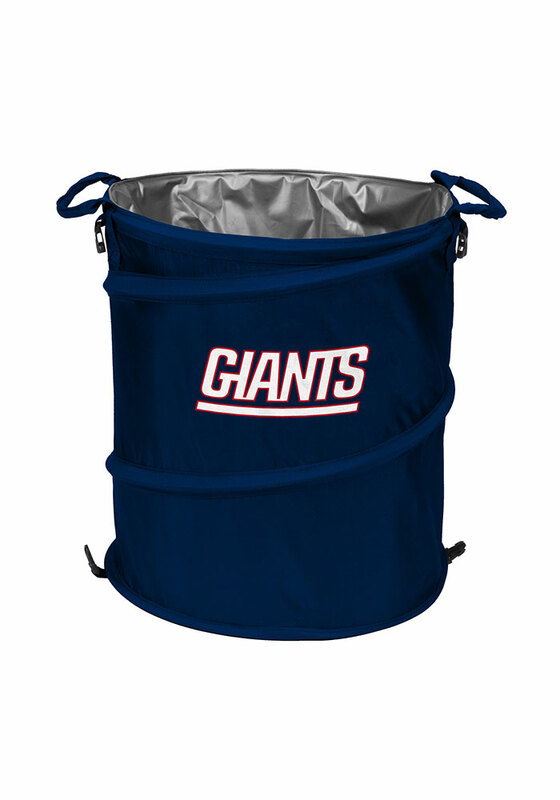 Take your Giants spirit with you to the next tailgate with this New York Giants Trashcan Cooler. This Cooler features a collapsible trash can w/ a heat sealed, leak-proof lining and team logo on a team color. Go Giants!